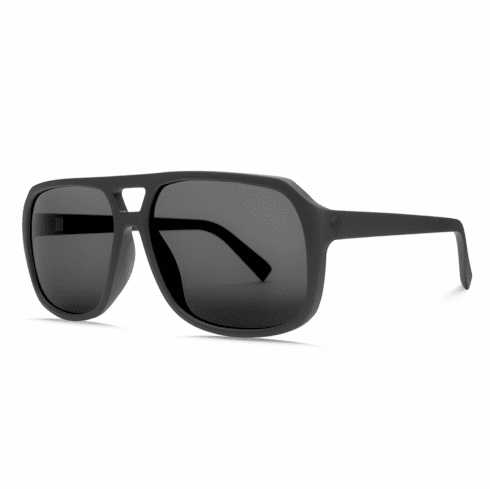 OPTICS: 4 base OHM Polarized Polycarbonate lens. 100% UV protection. Up to 98% Blue Light protection. 99.9% Premium glare reduction, relaxed/soothing eye feeling, true color perception, and scratch resistance.